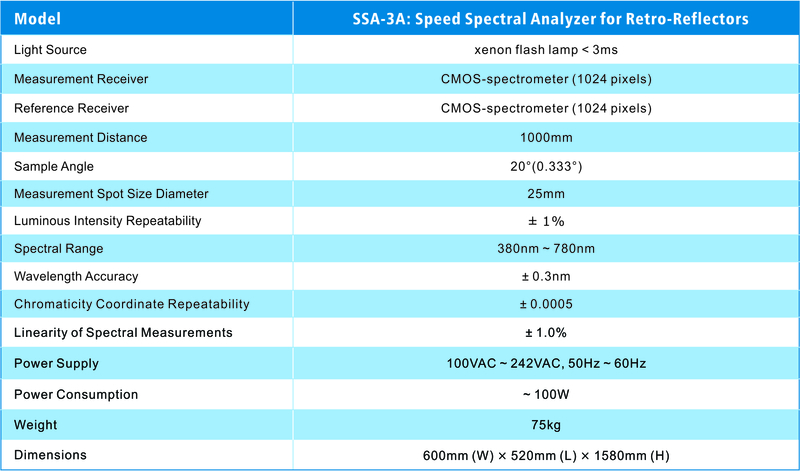 SSA-3A Speed Spectral Analyzer for Reflex is designed to measure the photometric characteristics of reflex(including reflector panels and reflectance materials). Utilizing advanced beam path design and speed comparison photometry, the system irradiates and measures the reflex the identical optical ais. 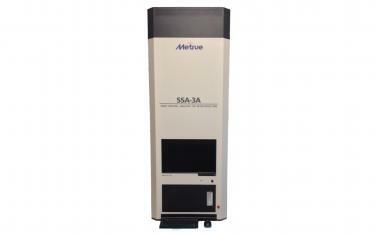 It meets the requirement of Europe Unicom ECE R3 and other international standards.